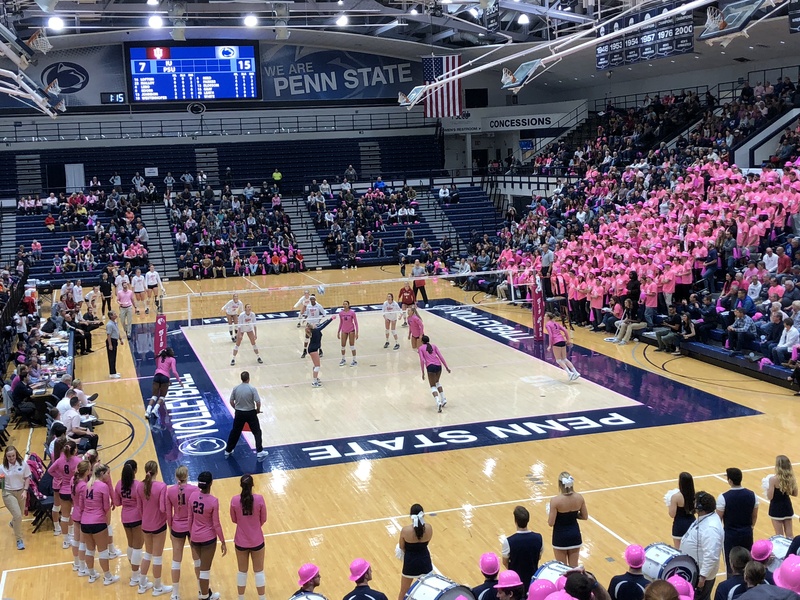 DigNittanyVolleyball Annual Fundraiser: Can You Really Say “No” to This One? It’s that time of year again, when we need to ask your help to defray the out-of-pocket costs of DigNittanyVolleyball and the DigNittanyVolleyball Forum so we can continue without online ads or charging a subscription fee (which might not be sufficient anyway). Currently, total expenses are approximately $1,000 per year. 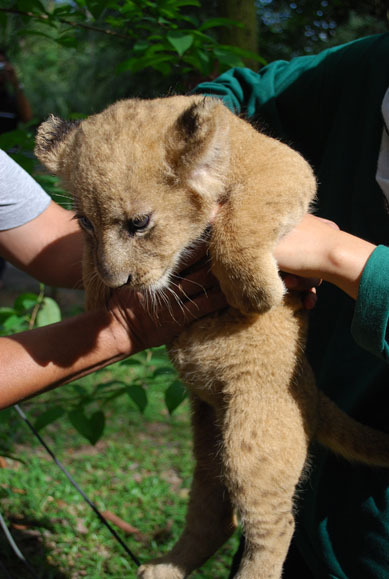 It’s an annual appeal, so we’re featuring a very appealing lion cub. We’re not going to say the cub will go without food if you don’t contribute. But all of us, in the DigNittanyVolleyball community, need each other’s help, to keep the conversation going. And it is a growing community — nearly 35,000 visitors during 2017 (though our slacker staff probably pumped up that total a bit, on the mistaken belief that they get a bonus for every 1000 visitors — a bonus on their “zero” base pay). Last year, your response was fantastic — we met the $1,000 goal by April 2, 2017. We’re hoping this year will be as successful. If you’d like to help, go to the PayPal button, below, select your level of support, and click “Buy Now.” You can pay using PayPal, or with a credit card (without logging into PayPal). If you are under 18, we would rather you don’t contribute. Save that money for your own future! Lion Cub. Picture was taken at Taiping Zoo, Perak. http://myloismylife.blogspot.com/ by Hannah 50 – Own work by uploader – LOKE SENG HON, CC BY-SA 3.0, https://commons.wikimedia.org/w/index.php?curid=7203668. This file is licensed under the Creative Commons Attribution-Share Alike 3.0 Unported license.